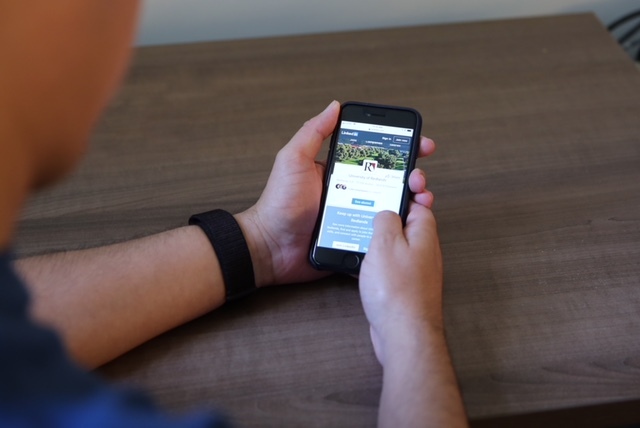 As the newest University of Redlands graduates go out into the workforce, they enter a world where a strong social media presence—especially on professional networking platform LinkedIn—is a valuable asset. “We also encourage students to reach out to alumni in their field of interest to research industry expectations about LinkedIn and social media accounts, application processes, and day-to-day job functions,” Wooster adds. PRO TIP: Go to https://unicode-table.com/en/ to access symbols to help break-up your text, and work around LinkedIn’s inability to bold, italicize, or underline. Share your successes, such as how you solved a problem, saved your employer money, created an efficient process, helped launch a new product or service, etc. PRO TIP: Be sure to include your custom URL as a part of your contact information on your resume and email footer. For more information on career development resources at the University of Redlands, see the Professional Development webpages.